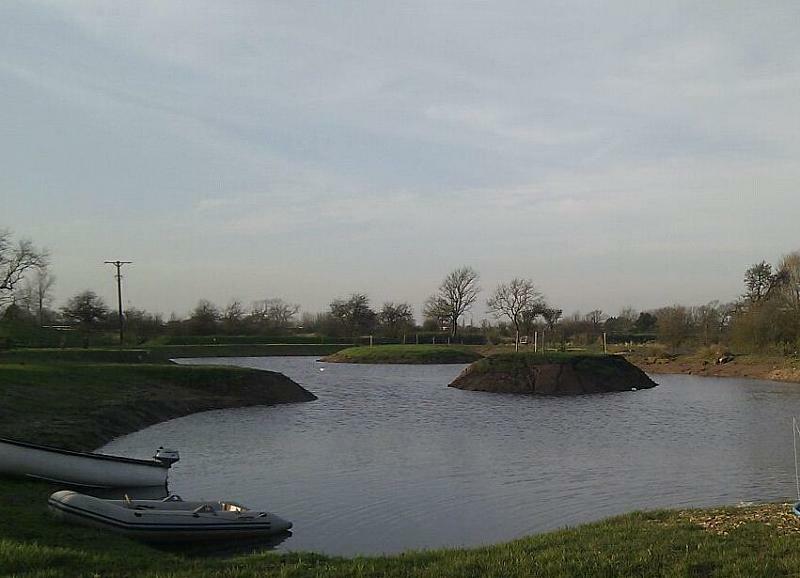 Newton lakes is a new coarse fishing venue located near Newton with Scales in Lancashire. The fishery comprises a lake of approximately 2.75 to 3 acre in size. 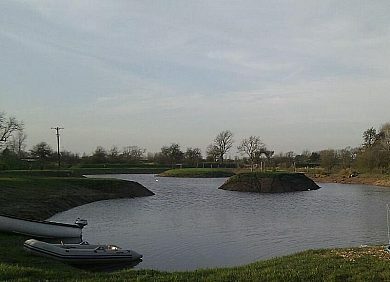 The main lake is open and with 7 peg's at 10ft by 10ft and at least 40ft apart there's plenty of room for all your gear.